As part of a broader reform of the Renewable Energy Directive, the European Commission has proposed phasing out what it refers to as “food-based” biofuels in the EU – a use of terminology that implies production of crop-based biofuels in Europe is directly affecting food prices and availability. The biofuels industry says this characterisation ignores evidence that the production of renewable fuels and food coexist sustainably and even support each other – without negative consequences in third countries. 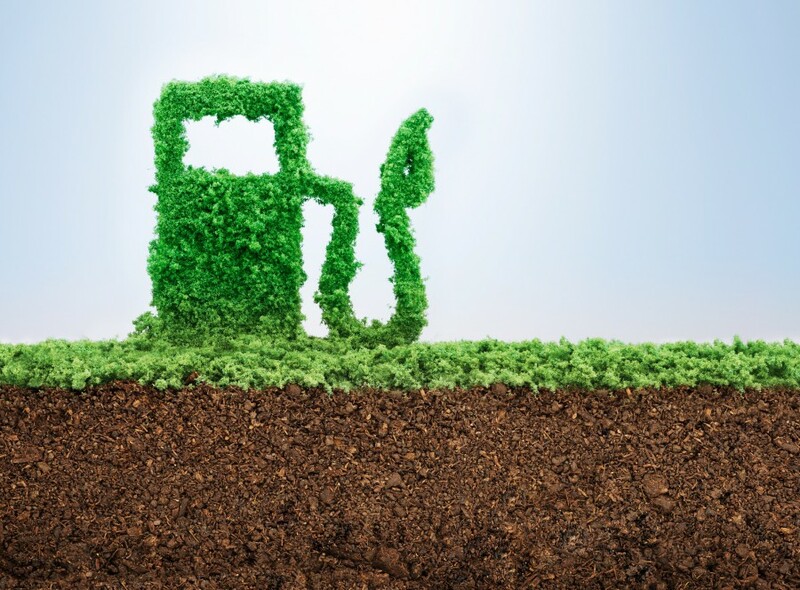 The relationship between biofuels production and food security is central to the debate on how Europe can use renewable energy to achieve its climate and energy goals for transport. - Can the EU achieve its renewable transport energy goals if the Commission’s proposal to phase-out crop-based biofuels is ultimately adopted? - What would be the impact of the phase-out on employment, especially in EU farming? - Has the use of crop-based biofuels in Europe adversely affected food prices? - How can consumers be educated on the relationship between conventional biofuels and food production?